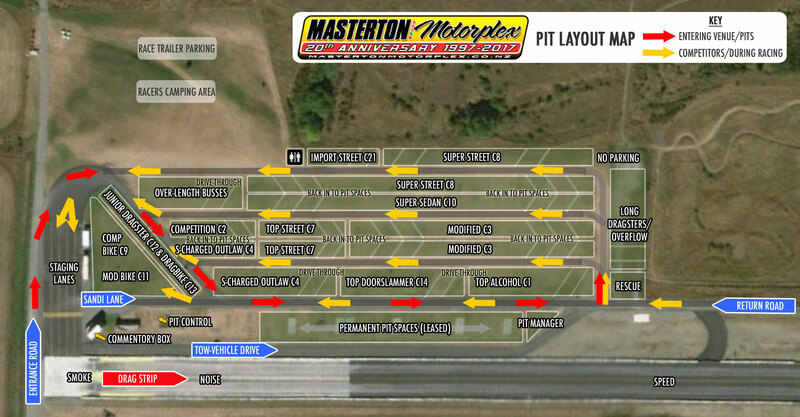 Masterton Motorplex takes part in two National Points series. See the ‘Race Dates‘ page for details. Click on the link below to visit the desired website. Download the current IHRA Rule-book here (PDF).